Just a couple of weeks ago, one of the most anticipated events of 2018, the Futurama Blockchain Innovators Summit, brought together about 300 leaders from the cryptocurrency industry. 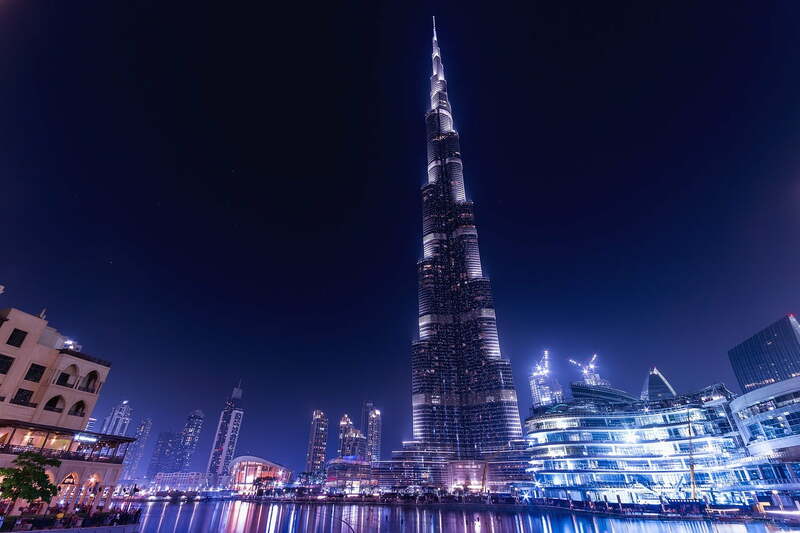 The largest concentration of entrepreneurs, top speakers, famous investors, and enthusiasts gathered in the incredibly futuristic, technologically advanced city of Dubai. Aside from the panel discussions, attendees enjoyed a dune bashing safari comprised of more than 50 Landcruisers, a desert rose party, hot air balloon rides with falcons and the 3-day event culminated with an exciting ride in Teslas to a star-studded party on a superyacht. Well, let’s remember how it was. 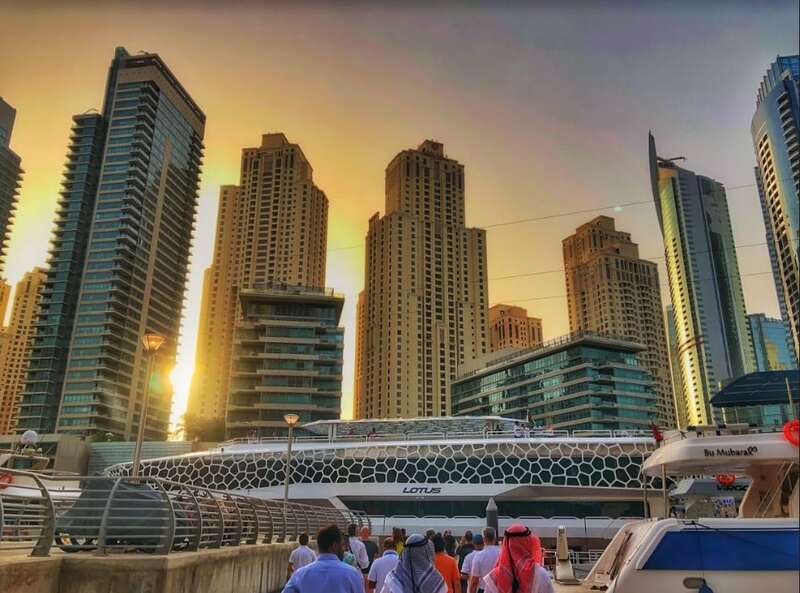 The venue and location were perfectly chosen as no other city could convey the atmosphere of high-tech luxury, underlined by the grandeur of the Arab world and a clear message that humanity is waiting for the great future that we are creating right now. This progressive city where new transformations occur before residents’ eyes- stirs up a storm of emotions in the soul of everyone who visits. Still, hovering high in the sky, you are watching the skyscrapers that delight in their greatness. The event organizers skillfully selected the Meydan Hotel as the venue for the conference and it was clear that every guest was impressed by the magnificence of the venue as they gushed with joy and realized that nearly everything about this amazing city was pushed to the limits of luxury and decadence. The highest level of service, Arab luxury, and, of course, the Eastern hospitality are the reasons that made this event truly special. The conference was unique due to its special networking format. 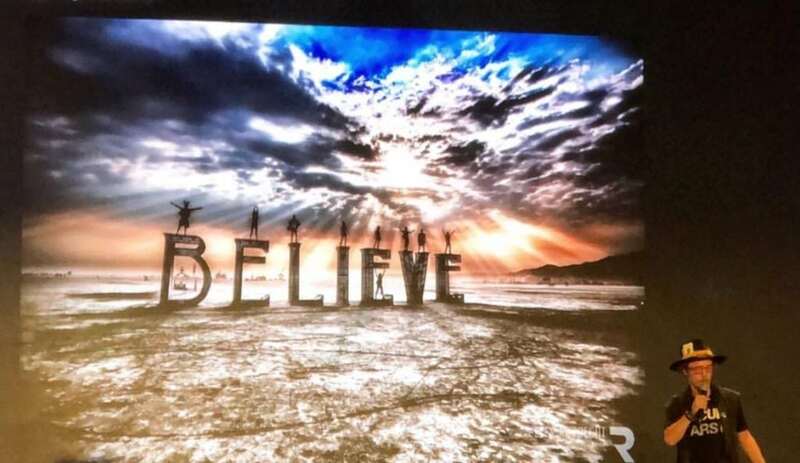 During the summit, it was possible to interact with crypto whales in a variety of informal atmospheres, from a joint trip on a jeep into the interior of the Arabian desert to a sunrise journey on air balloons with the falcons. These situations provided ideal opportunities for guests to not only get past their fears and reinvent themselves as a new legend, but to also have a dozen or more of pleasant and useful acquaintances. In addition to Brock, Joshua Hong opened the official part of the conference and Miko Matsumura made all the guests seriously consider the role of AI in the decentralized world from an entirely new angle. Each panelist gave especially memorable for their speeches. This personal and corporate experience has been shared with the audience by Carlos Domingo, Pascal Weinberger, Simone Giacomelli, Danver Chandler, Henry Liu, Brittany Kaiser, Nicholas Merten, Michael Gu, Michael Suppo, Miguel Francis-Santiago, Evan Luthra and 30+ TOP speakers who captivated listeners with their brilliant thoughts, remarks, and proposals. 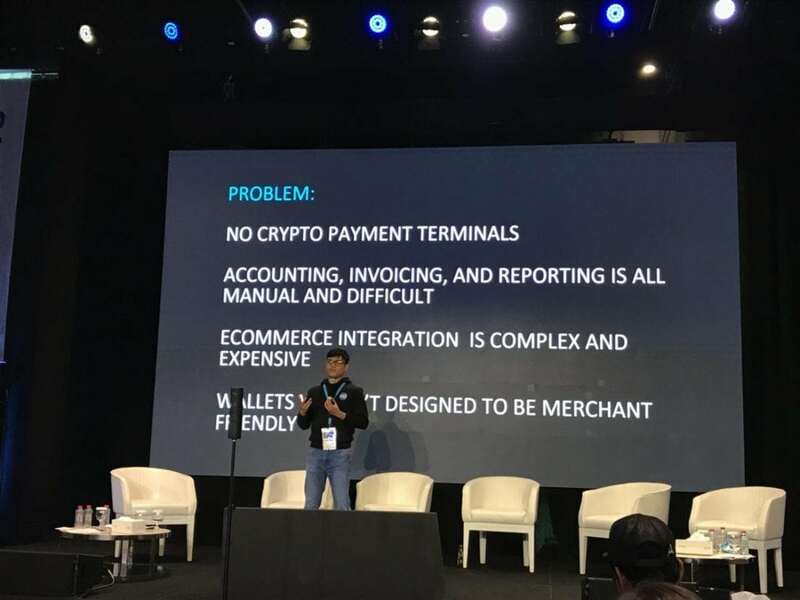 One of the brightest headliners of the event was the merchant-friendly cryptocurrency payment and business solution, GoByte. 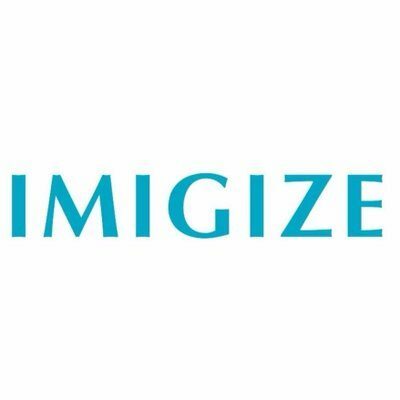 The project provides users with instant payments and confirms that they are using GPU. During his informative presentation, lead developer Akif Rabbani revealed the details of future plans the company has to deploy their own ATMs, POS Terminals, and Cards. The founders stated that their product is the number 1 Dash fork project and Bitcoin competitor, being more profitable than bitcoin mining and attracting much mining enthusiast. Their $21 profit given by masternodes is a good confirmation of the growing popularity and success. 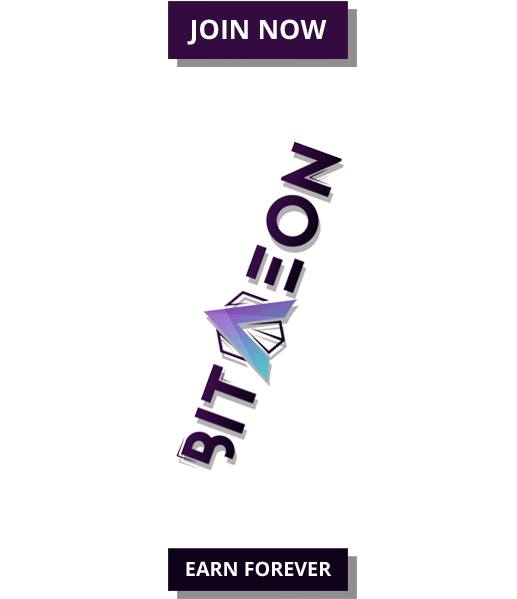 Community interest in the project is just beginning to evolve, at a rapid pace due to the masternode concept and the technical complexity for understanding the project advantages. In the spring, GBX was added to HitBTC, and according to developers, are expected to list on others soon. Other global powerhouses like Bithumb, Bitinko, and Coinsbank had representatives who presented and debated during the panel discussions. 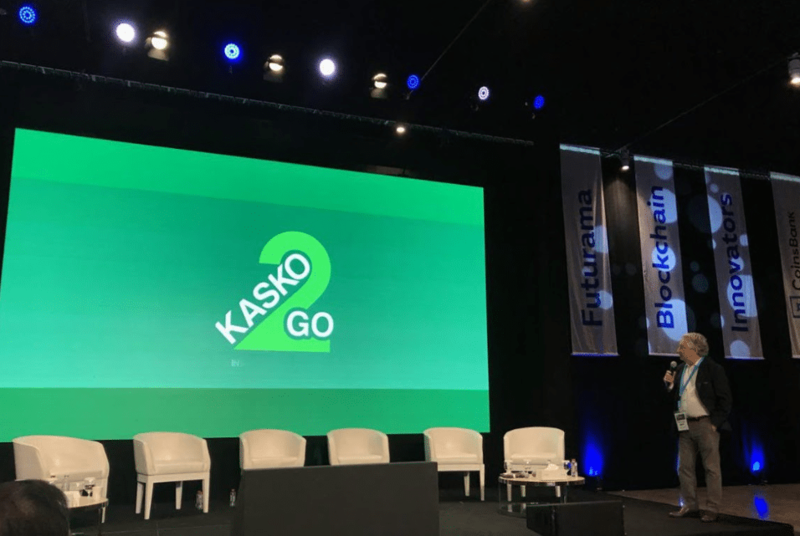 Another project presented was Kasko2Go, which made their mark with a colorful animated short video and a professional performance from the project’s founder, Genadi Man. He walked participants through his plans of providing motor insurance at a price that is 30-50% less than competitors have. With the help of this service, the driver can receive insurance immediately, and the entire procedure for processing the reimbursement of funds is reduced to no more than 15 minutes. 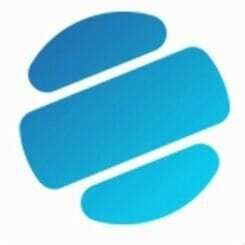 Other pioneering startups such as 1LAW (the world’s first legal application on the blockchain), and Bubbletone (the first decentralized telecom environment which allows mobile operators, phone users, and service providers to interact directly), will certainly change our world for the better. Though blockchain gurus are famous for working day’n’night, they also need some rest. Organizers took care of this need by creating a meditating atmosphere where everyone could either informally communicate with investors and businessmen or just join the dancing crowd while almost falling into a trance. The Desert Rose Party definitely went well. Just imagine: you find yourself in the luxury of the Middle East, being met by live falcons at the venue entrance. Popular DJs are playing the hottest tracks as an incredible fire show takes place and Brock Pierce rocks out in the center of the dance floor with the other guests. 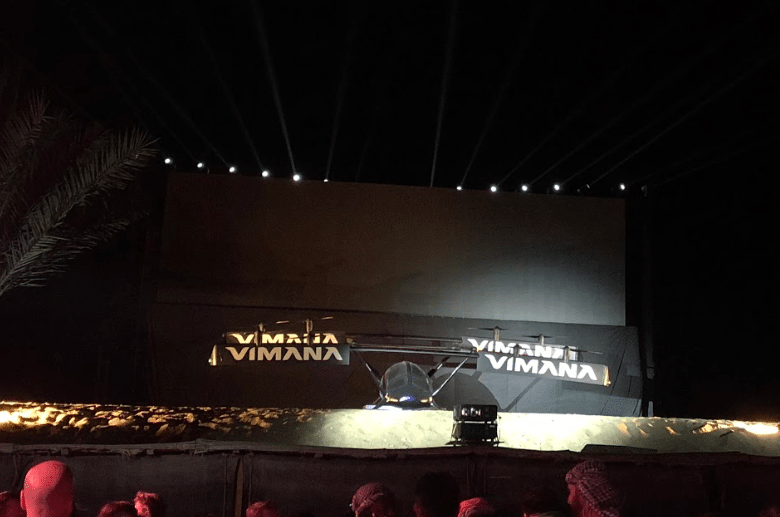 As all this occurs, a full-size prototype of Vimana’s autonomous passenger drone that is designed to use urban airspace for transporting cargo and passengers suddenly appears from the fire! These guys know how to throw the performance! Futurama is more than just one day of intensive work and communication in a pleasant atmosphere. It’s been four days! Four days, which flew by in one breath thanks to a rich program and gathering of interesting people. The next evening after the fantastic Desert Rose Party, guests were in for another surprise. 30 Tesla’s delivered them to a giant yacht with a capacity for as many as 500 people! The party lasted 6 hours, spanned 3 floors, included 2 massive jacuzzis and a chic bar that also served delicious seafood… but the most pleasant thing was the opportunity to spend time communicating with project founders, guest speakers and the occasional word and selfie-taking time with Brock Pierce. In this relaxing environment, each guest could chat about their project to serious investors or just chill out in the jacuzzi while drinking whiskey with ice. How cool is that after a productive day? All of this was possible because of the unique networking format at Futurama. Futurama is an exclusive, 4-day immersive experience. This is the only summit that offers a special networking format with leading crypto-thinkers, and entrepreneurs in the fieдnsus of distributed and blockchain technologies. This conference gathers under one roof only the most breathtaking projects by pre-screening and personally communicating with each presenter because only in this way the highest quality of the event can be guaranteed. People already called Futurama the most mesmerizing conference of the year: “This event is a starting point which is gonna annually launch bright and vivid events.” said Evgeny Borisov, the Vimana founder. The Futurama Blockchain Innovators Summit managed to gather an assortment of frontrunners in the world of blockchain, from Brock Pierce, Miko Matsumura, and James Glasscock, as well as major investment funds and arrogant family offices. We have inside info! The date and venue of the next conferences have been announced. Don’t miss the chance to book your ticket to a get together of the best crypto experts as it seems there will only be a few tickets available.